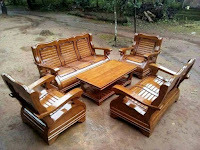 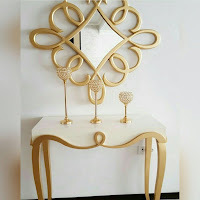 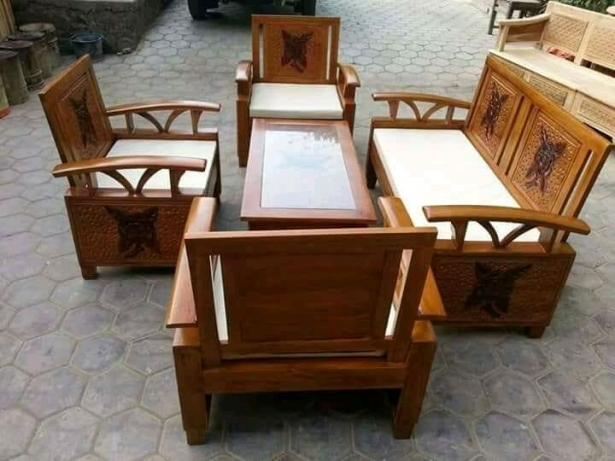 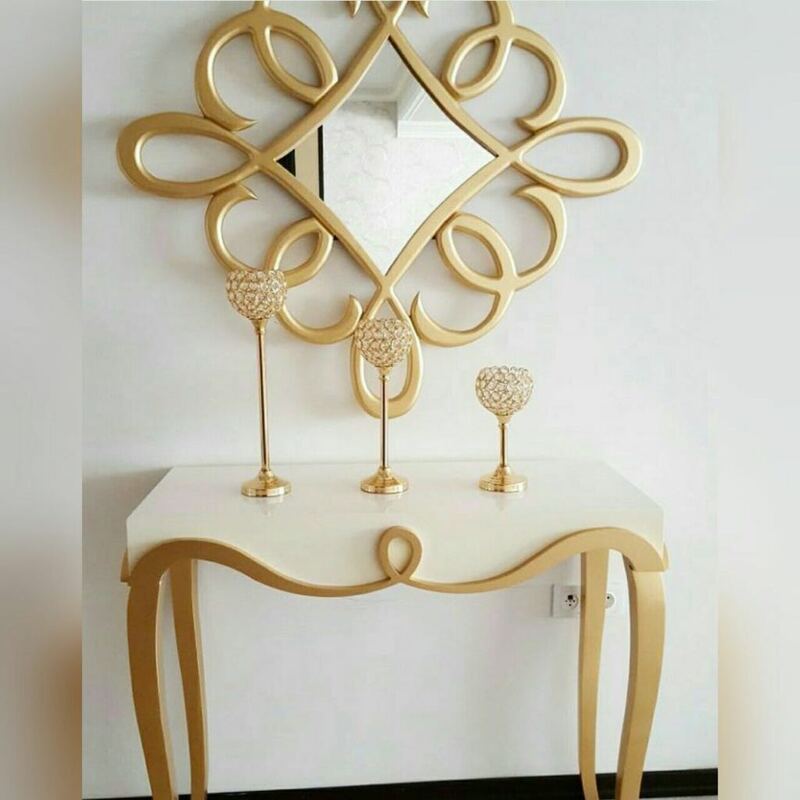 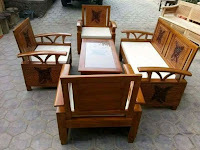 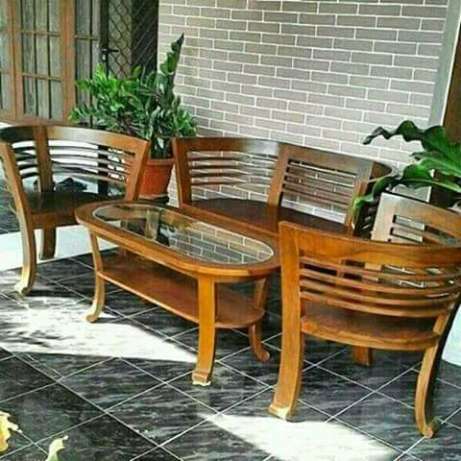 Selling original Jepara Furniture by own designs or custom according to Catalog furniture with quality Wood raw materials. 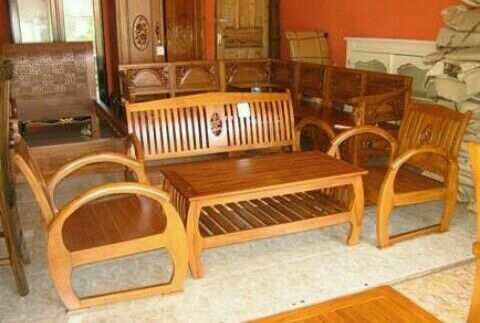 Receiving Orders from all parts of Indonesia and from all over the world. 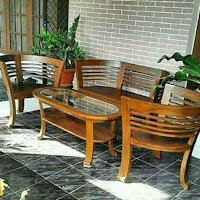 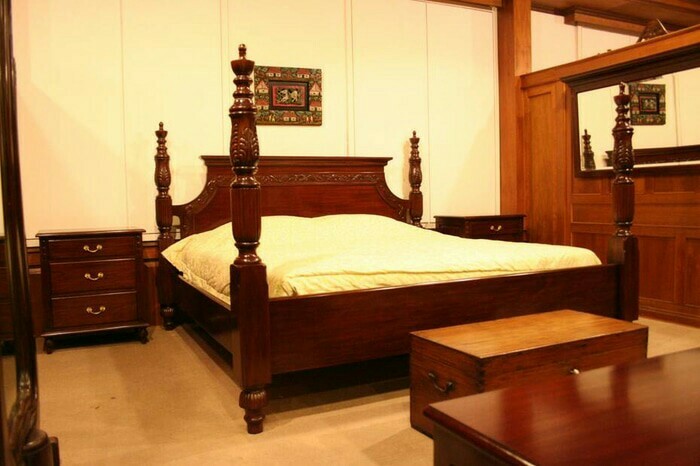 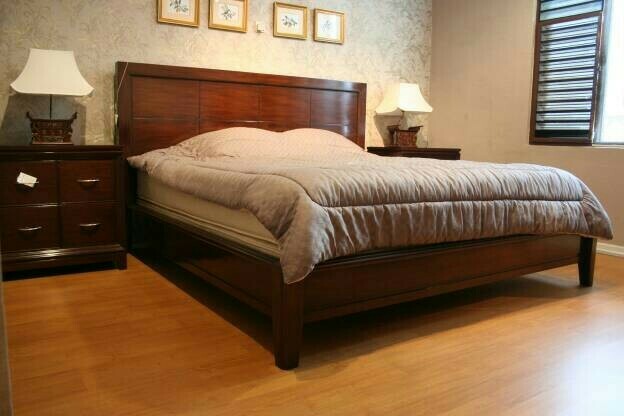 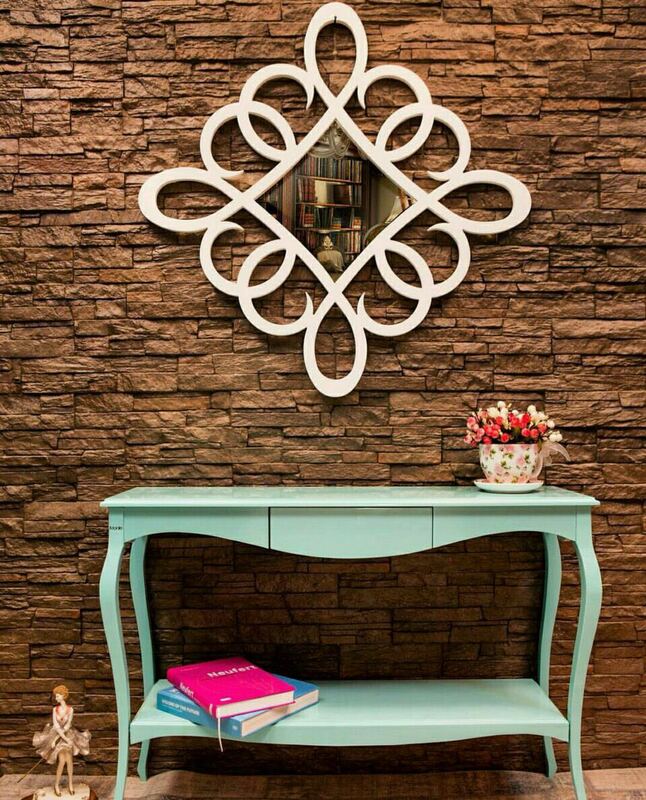 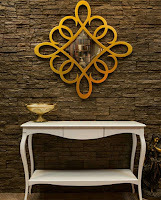 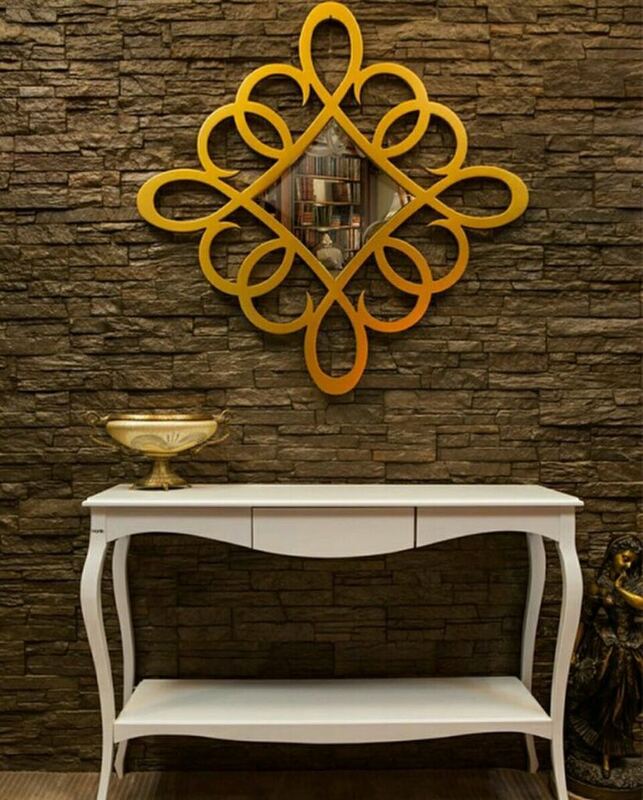 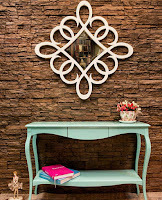 Furniture that is suitable for you with a very guaranteed quality that is done by the original experts jepara. Very competitive price with best quality. 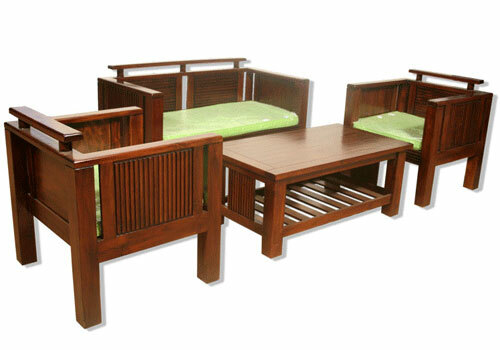 For ordering and product details. 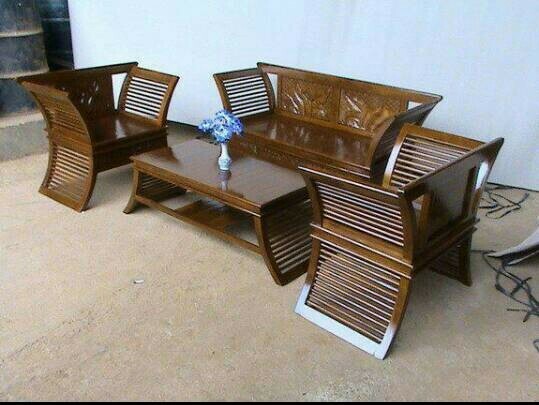 Please contact us by whatsapp ...!